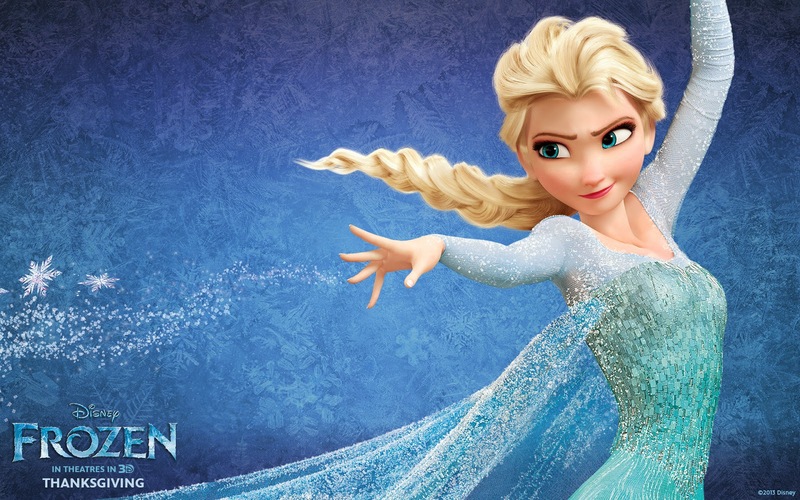 In honor of Frozen being released on DVD, I thought I’d devote a blog post to some things I took away from it (besides the song, “Let it Go” getting stuck in my head). It has been a long time since I loved a Disney movie as much as I did Frozen. Besides the incredible music and powerful story, I related to the characters in deep ways. If my sister had frozen our kingdom before running away to hide from the world, I would have blamed myself just like Anna did, arriving at her door shouting, “It’s just me; your sister, who made you freeze summer.” When someone that Anna loved turned out to be a creep and justified his behavior with, “You were so desperate for love that I knew I could get what I wanted” I literally got chills. My heart ached most for Elsa and her legitimate refusal to let anyone in, isolated by the thing that made her different, born with a power she never asked for and didn’t seem to have any control over. I think I would have stormed off to build a castle of ice too. Fear isolates us. Think about how much time she missed out on with her sweet, fun-loving little sister. Fear robs us of fun. She couldn’t even enjoy her own coronation. Fear brings out our worst. As we see every time she is confronted or exposed. Fear hurts those who love us. Did it not rip your heart out every time Anna knocked on her sister’s bedroom door asking to build a snowman? Fear causes people to misunderstand us. When she pushes her sister away, it’s easy to forget that Elsa really is a nice girl; she’s just afraid. Fear holds us back from our potential. Elsa's fear of exposure and the bad things that her power could do prevented her from discovering the good she had to offer. Fear must be faced eventually. And Elsa spends most of the movie facing hers just as I have had to face many of mine in recent years. When has fear been your greatest enemy? What fears is God helping you overcome? How has He helped you grow in courage? Great post! I loved Frozen & definitely think there were many lessons to take away from it. It was interesting to me how she finally felt happy and free once she was "exposed". Great post about fear. Fear can hinder us and others because of our own fear. I just recorded a vlog yesterday about fear, and I had thought about using Frozen in it because it illustrates fear so well, but I never got to use it (so I am glad that you did) :) God Bless.